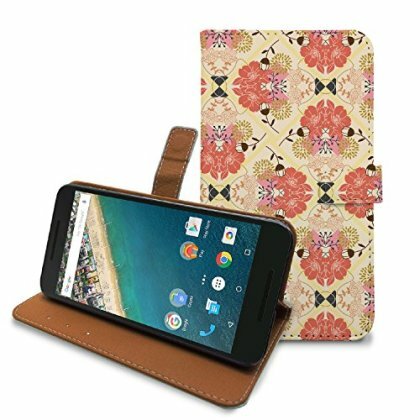 HelloGiftify 2-in-1 Wallet case for the LG Nexus 5x is designed with all your needs in mind. With three credit card slots and a vertical cash compartment, you can finally ditch that bulky wallet with no regrets. Self-stand function supports hands free video watching. Protects your phone against dust, dirt and scratches. Precise cutouts give full access to all ports, buttons and cameras.